Whats new to my world? 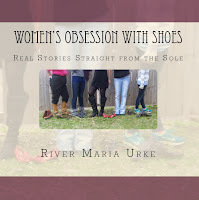 Then beginning today my book Womens Obsession with Shoes is off on a book blog tour through the Orangeberry Book Tours. Later I will add the schedule. Today it is at Peace from Pieces. I am almost finished with a new painting I have not yet named. An acrylic of a northern lake/bog with a woman hand drumming. 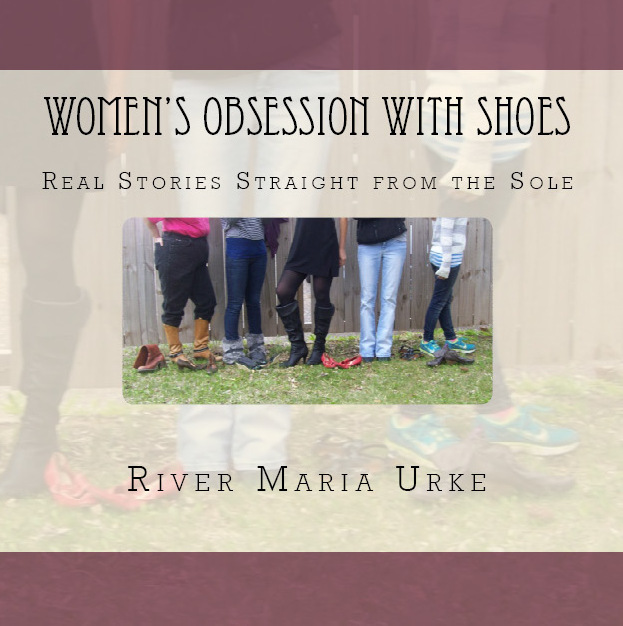 Below I have added a poem I wrote recently regarding my daughter growing up. when to lay down the law.